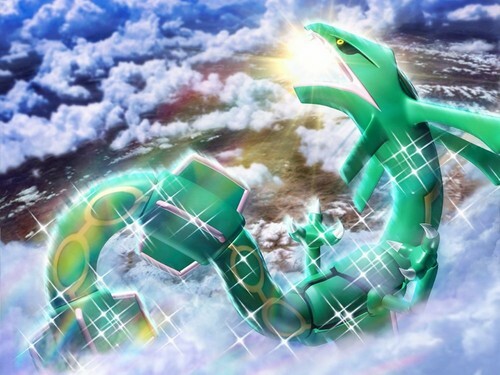 Rayquaza wallpaper. . HD Wallpaper and background images in the pokémon club tagged: pokémon rayquaza wallpaper. This pokémon wallpaper might contain doce duro, doces duros, and pipoca.